There has increased talk recently of the positive effects for running faster computer memory. Though shipping without integrated graphics, which is often used to highlight the benefits of speedier RAM, AMD has said that using high-quality RAM has clear benefits from scaling memory frequencies on its Ryzen chips. 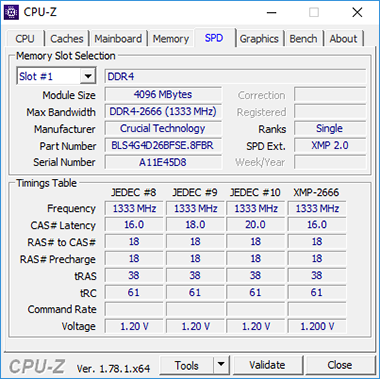 Intel, too, has been increasing the official memory speed of Core processors steadily, and DDR4-3,000 usage is commonplace on enthusiast systems. Crucial used to be hugely conservative with respect to memory frequencies, often trailing the likes of Corsair and Kingston by months and months. 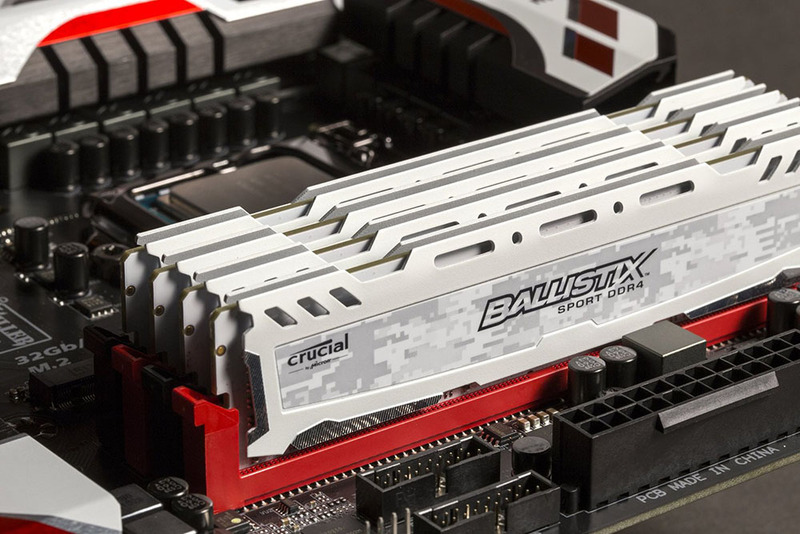 Such thinking is changing slowly with the Ballistix line, which is now available at speeds of up to 3,466MHz. 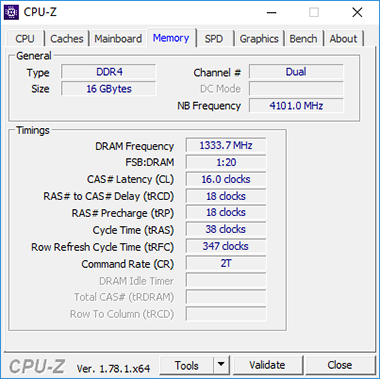 Looking to strike a middle ground between speed and price, the company sent us in a quad-channel kit of DDR4-2,666 memory for technical evaluation. 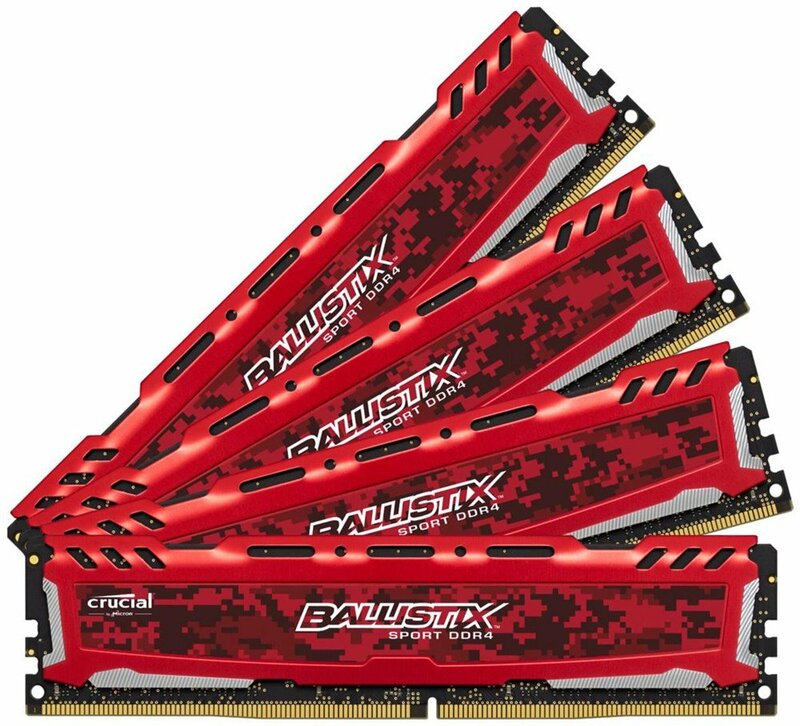 Said memory is from the Ballistix Sport LT range, and a 16GB (4x4GB) kit operating at DDR4-2,666 speeds and 16-18-18-38-2T latencies is available for £150. That's the going rate for memory of this ilk. It's also the highest frequency from a quad-pack kit with this capacity. Those wanting higher need to opt for 8GB modules instead. As an example, 16GB (2x8GB) of 3,200MHz memory costs £168 while the aforementioned 3,400MHz kit is £178, at the time of writing. Back on point, the Sport LT is an attractive kit dressed in red heatspreaders set against a black PCB. Crucial has yet to indulge the RGB crowd with multi-coloured memory, meaning this set is standard in every respect. The modules stand 42mm tall and fit in easily underneath large coolers. Should the red not take your fancy, the same kit is available clad in white or grey heatspreaders, though we rather do like the colour of our review set. The midrange speeds translate to a standard operating voltage of 1.2V and, as expected, the modules have XMP 2.0 compatibility for easy configuration. Our set worked first time in an Asus Z270F Gaming motherboard. Ideal for a number of platforms, including the quad-channel X99, let's now see if it is better to have two or four modules from a performance perspective as we line up the Crucial against various sticks in our test platform.